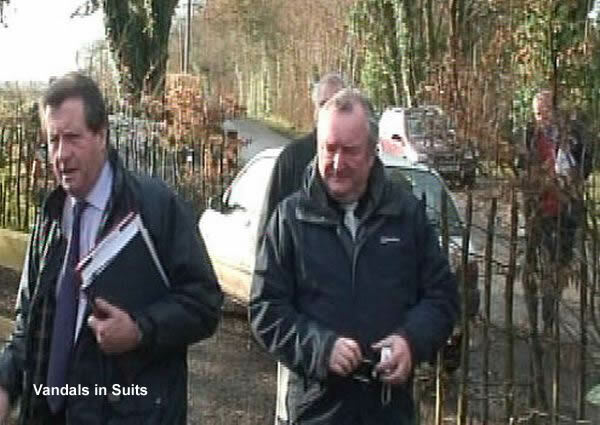 A few days before Christmas, 2008, four representatives from Dover District Council DDC visited me at my home. Their manner was aggressive and intimidating when they made it absolutely clear that the purpose of their visit was to put in place arrangements for the complete destruction and removal of my home, garden shed and greenhouse. 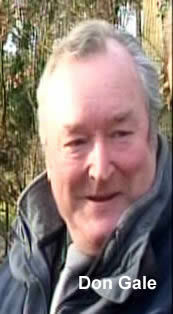 They also stated that they would return my property to ‘rough grassland’ and in the process make me homeless. Return to ‘rough grassland’ is an extraordinary statement to make because it has never been rough grassland. Research indicates, that if anything, the land was woodland prior to the construction of the bungalow in 1928. Since that time I have had no contact from Dover District Council DDC and if there was reasonable excuse for the delay then they should have stated this in a timely way. Otherwise what was the point of them coming just prior to Christmas, other than to cause harassment? Certain Dover District Council DDC personnel are specifically employed to tell lies for a living and they become a law unto themselves. They’re an arrogant bunch that naturally assumes that what they say is gospel and expect everyone to kowtow to their demands. 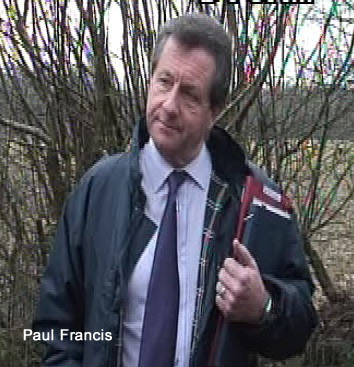 Paul Francis is the typical arrogant, bully-boy ‘Enforcement Officer’. I found him to be rude, aggressive and unconcerned with the true facts. He enjoys following Council orders even though he is aware of the evidence proving their action is wrong. Thank God he’s no longer a police officer.